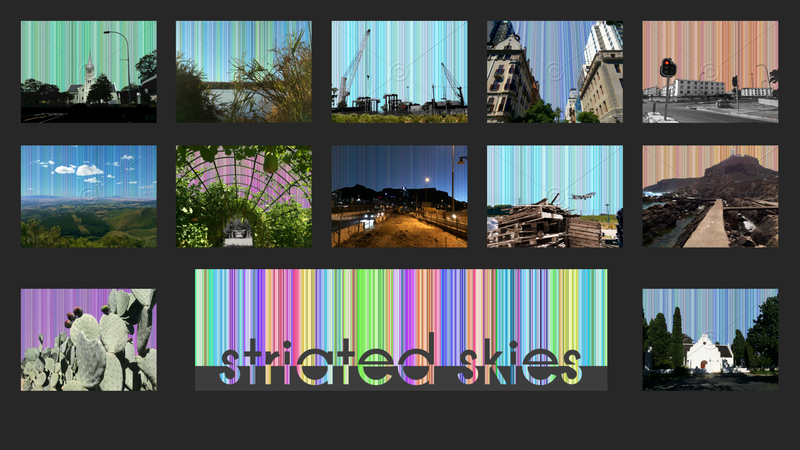 2015 is rushing along like years seem to do these days and so far I have published 12 striated skies out of the 52 for the year. I am thoroughly enjoying this project and hope that you are too. Let me know what has been your favourite so far. Tomorrow I will publish number 13 titled “Creeping Condensation”.